Anyone who is in the wonderful world of PPC will need to know what Quality score is, how it affects your account and how to improve it. This post will answer those 3 questions. 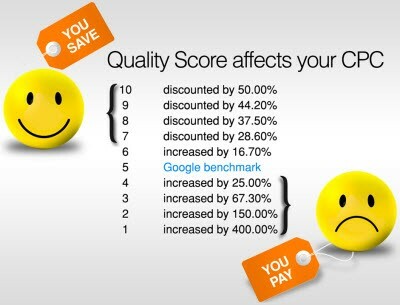 By Google’s own definition quality score is an estimate of the quality of your ads, keywords and landing pages. This essentially gives you a quick view into how relevant Google thinks your landing page and ad are to the keywords that you’ve chosen to bid on. No one knows exactly how Quality score algorithm works, or how much each factor influences the score but based on industry research the general consensus is that click through rate is one of, if not the, most important factor in determining what your quality score is. At a keyword level you can add quality score to the columns you see by default, then if you spot any low scores you can hover over the keyword status and you will be presented with the below. Hopefully it’s not this bad though! This status predicts whether your keyword your bidding on is likely to lead to a click on your ads. AdWords takes into account how well your keyword has performed in the past, based on your ad’s position in order to determine this metric. Above Average – Awesome, you doing very well and performing better compared to all other keywords across AdWords. 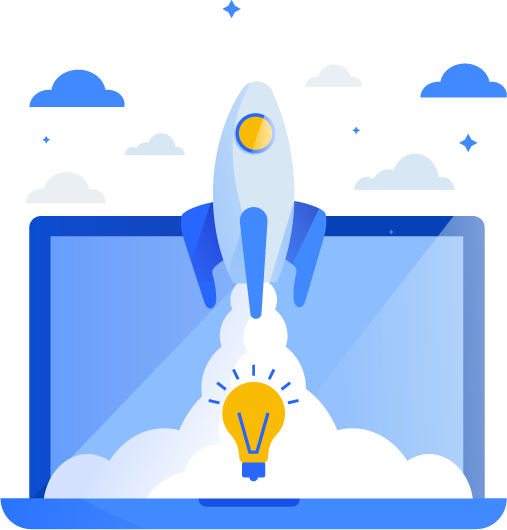 Average – It’s Alright, you have nothing really to worry about, there are no major problems with this keyword’s expected clickthrough rate when compared to all other keywords across AdWords. It could be better though! Below Average – You’ve got some work to do. You might want to consider changing your ad text so that it’s more closely related to your top keywords. 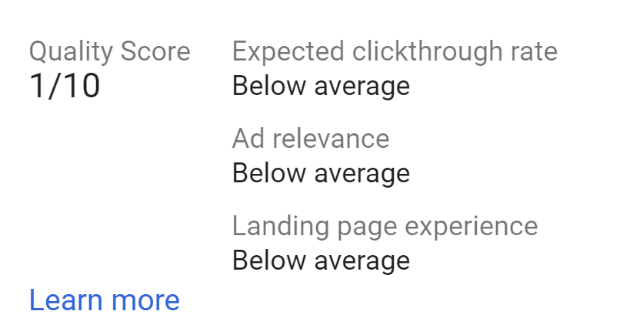 Again, there are 3 possible results you can get for Ad relevance: above average, average, or below average. Above average – Once again your performing better when compared to the rest of the keywords across AdWords! Woo! Go you! Average – Same as before, no major problems, you’re doing okay but there’s still room for improvement. Below Average – A lot, a lot of work to do – Your ad or keyword may not be specific enough or your ad group may cover too many topics. You may need to review you Campaign or AdGroup structure to ensure there are tightly-knit highly relevant groups. This is AdWords way of estimating how useful and relevant your Ad’s landing page is to the people who click it. Google wants to provide users with the best possible experience, so if your landing page isn’t relevant, it won’t have a good score. Simple. Once again there are 3 possible outcomes when it comes to Landing Page Experience. Above Average – Now you’re putting everyone else to shame. Your landing page is great, Google and your website visitors think so too! Average – As with the other measures your inline with the rest of the keywords on AdWords and their landing page experience. 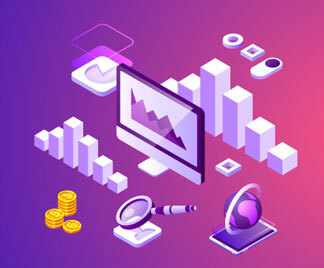 Below Average – You may want to review your landing page, firs stope would be the landing page report in Google Analytics. So, our friend Dave is looking for some new Nike Football Boots. As with many online purchases today he starts his journey with an online search. How Does Quality Score Affect My AdWords Account & Performance? In one word. Massively. Now as we saw above, if your scores are all “above average” you could well be on your way to a 10/10 quality score, which is awesome and your definitely be getting some benefits from Google because of that. Generally, the higher your quality score the lower your CPC’s (Cost per click) are, and thus the lower your CPA’s (Cost Per Acquisition) are as this handy little chart below will show. Your quality score will also impact your Ad Rank, this is a value that Google AdWords uses to determine your ad position and in whether your ad will actually show at all. Below is Google’s formula for determining Ad Rank. So you should be able to see the importance of Quality score. If your at 10/10 you will be paying less in CPC’s but will have a strong AdRank to appear at the top of the page search results. Well, as we saw above it’s Googles view of how good your account set up is and to a certain degree how well managed it is. 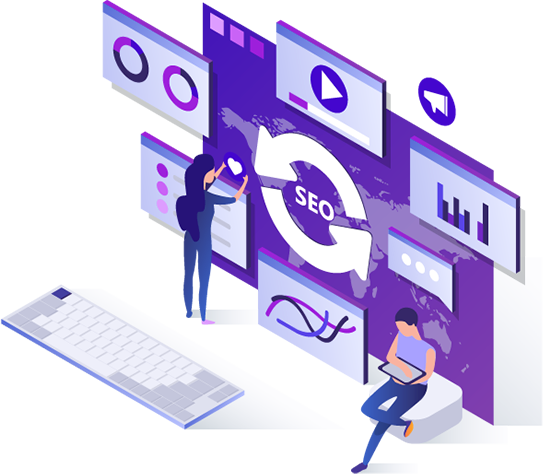 Google is the biggest search engine out there, and they want to stay that way, and can only do so by providing the best results and experience to its users. Quality score is there way of ensuring that in the world of PPC. From and advertisers point of view its equally as important, first and foremost a poor quality score could mean you ad is ineligible to show for your chosen keywords in the first place as Google won’t want to send users there because they think it will be a bad experience, secondly it will mean increase in cost per clicks, which means your budget getting used quicker and most likely your cost per acquisition increasing, or it being higher than you would like. Ensuring a good quality score means you satisfy both users and Google. There are no other digital channels that so openly and accurately report on both of these metrics together and allow you to know what to optimise in order to improve performance. Thanks for taking the time to read the article, glad you liked it!